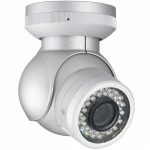 When it comes to video surveillance systems and security camera systems, DM2 Security is a leader in Pennsylvania. We have decades of experience both designing and installing video systems of all types. Whether you have a need for a simple system to see visitors at your front door or you need a sophisticated multiple camera video recording system for a large facility, DM2 Security can make it happen. DM2 provides only quality equipment and professional installation at an affordable cost. DM2 Security has your home video security needs thoroughly covered. 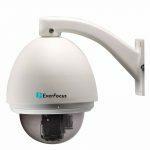 We can position attractive, discreet cameras both inside and outside as needed. 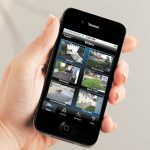 With digital video recording, you’ll have a video record of every visitor that approaches your home. You can monitor your babysitter or maid. Your recorded videos can be reviewed or retained for viewing at a later time. Would you like to see whats happening when your not home? You can view the video from your cameras real-time on your iPhone, iPad or smartphone. We have you covered. 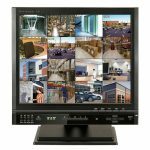 Do you need video surveillance systems for your business? 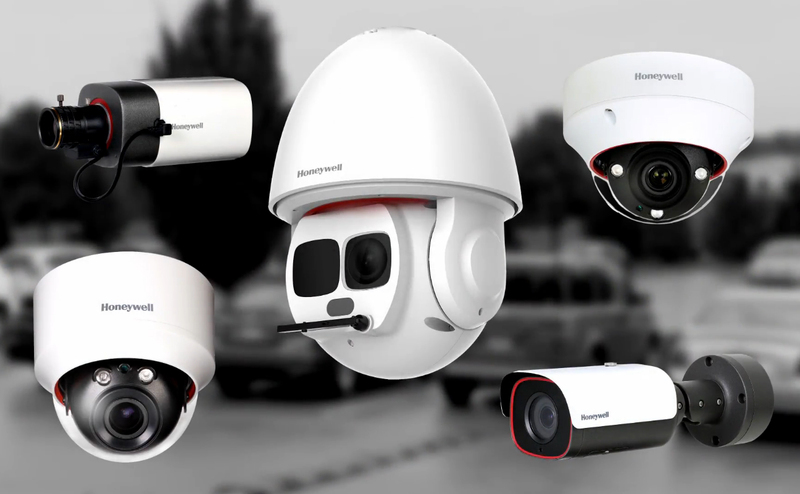 DM2 Security is highly experienced with the video surveillance needs of small business. Do you need a small system that monitors an entrance area or cash register? 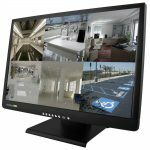 Or do you need a sophisticated multi-camera video recording systems that can watch every corner of your business? We can help you decide. Then we can install a system that precisely suites your needs and fits your budget. Your video surveillance systems can watch inside aisles, hidden corners, register/transaction areas. Outside parking lots, storage yards, drive-throughs and entrance doors can be viewed. 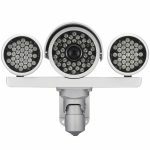 We have cameras that are weather protected for mounting on building exteriors or light poles. Dark areas and nighttime scenes can be revealed by low-light and infrared cameras with built-in infrared illumination. You business cameras can be digitally recorded for later review and for a legal record. 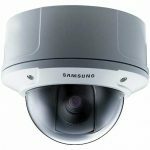 If you need to view your cameras remotely, DM2 Security has a solution. Your camera images can be beamed real-time to your iPhone or other smartphone. You can view cameras on an iPad or your PC. You can keep a close eye on your business! 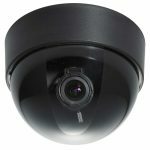 DM2 Security has extensive experience designing and installing video systems for large facilities. 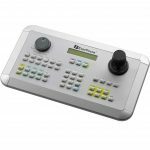 We can design a sophisticated system tailored for your specific needs and deploy it using quality, affordable components. Our technicians are highly trained professionals with the experience to tackle any challenge your facility may offer. All DM2 consultants and technicians receive continuous ongoing education in best practices and are PA state certified serving business owners in Kutztown, Jim Thorpe, Emmaus, and Northampton PA.